rs can buy them as Christmas presents. Travelling family members can bring them home as gifts or souvenirs. Welcome to In Stitches Quilt Shop- A place for inspiration! If you use a GPS, be aware that Google maps put my shop 2 1/2 miles east of my actual location. My shop is directly across from Hi-Way Meat Market on Rt. 422. Join us March 15th- Sept. 30th for the Stonehenge Challenge! Grand prize is a trip for two to England! Lots of other awesome prizes too. Collect the blocks (shops can mail them), make a quilt and submit your photo for a chance to win a prize. 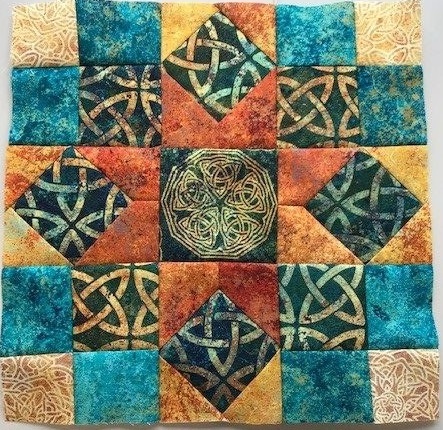 Click on the "Quilt Kit" tab to order our block kit. 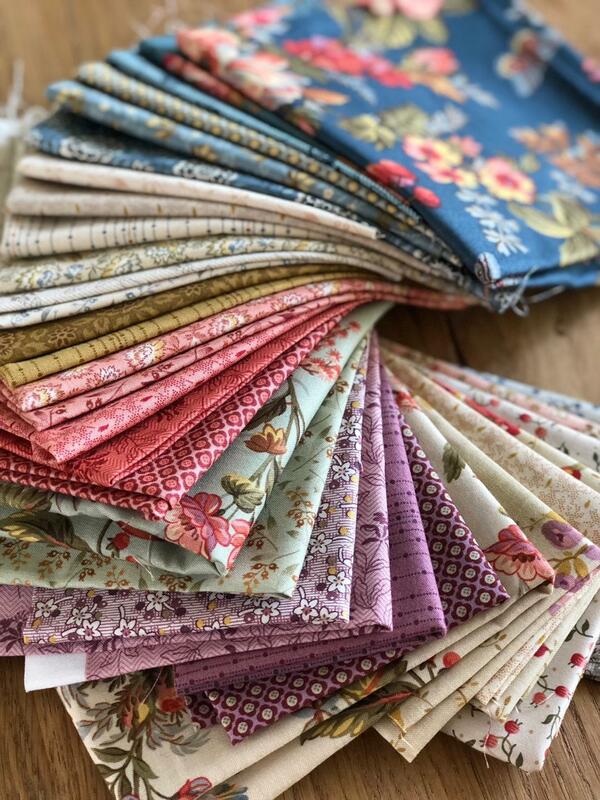 Bed of Rose by Edyta Sitar and Andover Fabrics are now on site and in stock! We carry many of Edyta Sitar's patterns on our site as well. We are only 15 minutes north of Burkholder's Fabrics. Click on the FAQ (frequently asked questions) button for directions from Burkholders. Rulers, cutting mats, batting, fusibles and stabilizers. Be aware that international shipping rates are higher than what my shopping cart will total. I will contact you after your purchase for additional monies for Priority Mail International. Buses are welcome! Plenty of parking is available. Just call ahead so I have plenty of help in the shop the day of your visit. If you are getting a quilt long armed (even by someone else) please click on the "What to Expect with Long arming" button. 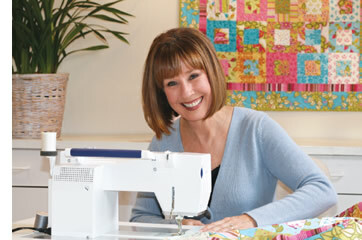 There is valuable information for you in preparing your quilt for a longarmer. Long arm quilting is available at In Stitches. 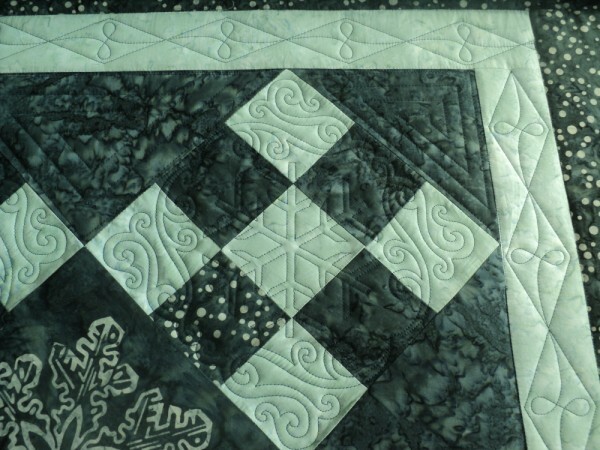 Get your quilt finished quickly, professionally and affordably. Hundreds of designs are available and if I don't have something that works perfectly for your quilt, I can get it. A lot of longarmers will not do custom quilting, but In Stitches does beautiful work that will bring out the beauty of your quilt top. Custom quilting is welcome here! In Stitches is a drop off point for Conkerr Cancer pillowcases for children at the Hershey Medical Center. Please make a pillowcase in bright, cheerful colors for sick boys and girls and drop them off at In Stitches any time. We will make sure they get to the Hershey kids.